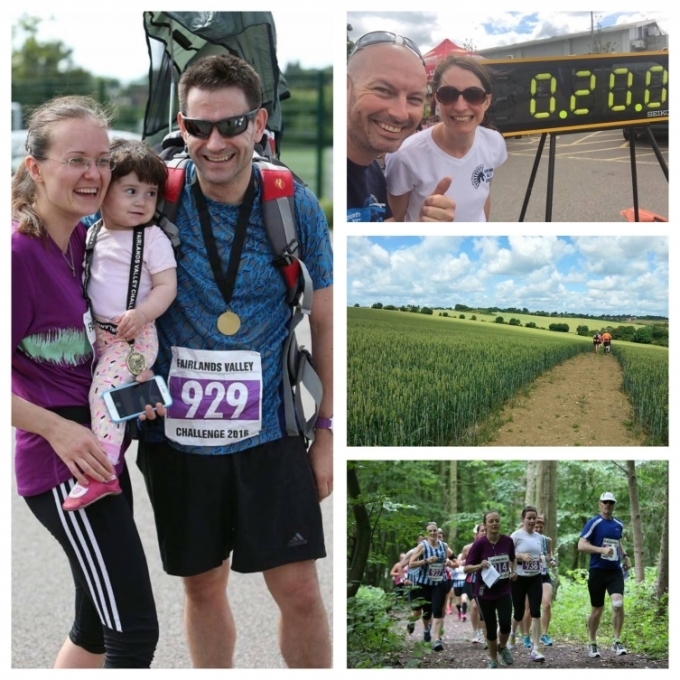 The Challenge is an off road and self navigated challenge through the picturesque Hertfordshire countryside around Stevenage. This is the 25th year of this event. Half Marathon, 18miles, Full Marathon or 50k Ultra. The event will be held under ARC rules. 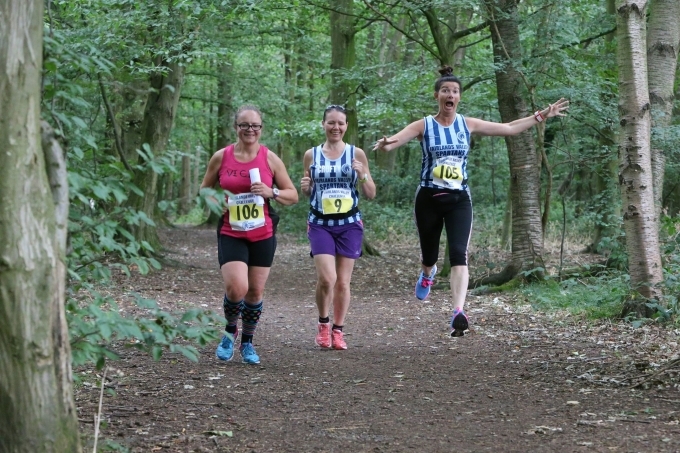 This year the Challenge will be held on Sunday 21st of July 2019. Participants will be free to start shortly after 08:00 and before 10:00 and must check in at the Start before leaving. Number pickup is at registration on the day. Final Instructrions will be available for download here and emailled close to the event. All finishers will receive a medal based on the Challenge banner with the ribbon colour depending on distance. Entries are via Active Training World. Entries on the Day accepted. 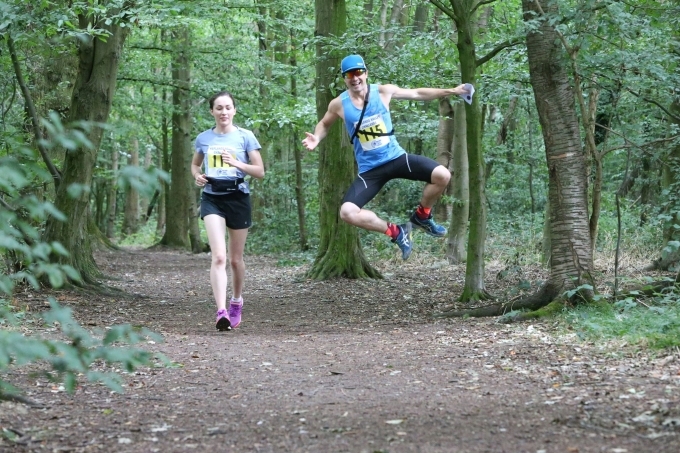 Our event is an individual challenge in a friendly non competitive environment. Dogs are welcome but please leave them outside the buildings. For old school challengers the maps are available to download and print. Please print your own copy and bring with you. This saves us wasting paper and ink. We provide GPX files of the routes for those of you who like your gadgets. The Challenge means different things to different people, for some it's the navigating, for some it's the distance, and for some it's just the pleasure of a day out with friends. Please note, these files have been created using mapping tools and not fully tested in the field. Files updated on 8th July 2018.Subject to change when this years route has been checked. Our comprehensive route descriptions are availble to download. Please print your own copy and bring it with you on the day. We will only have a limited number of copies. Files Updated on 8th July 2018. Subject to change once this years route has been checked. 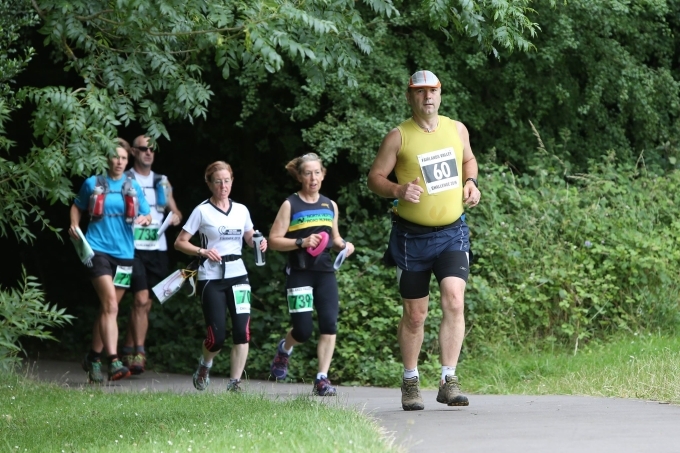 Each checkpoint will have water, juice, cakes and busicuits. There will also be toilets. You can fill up your water bottles and please BRING YOUR OWN CUP to help us cut down on plastic waste. We will have a variety of facilities at the Start/Finish, including sports massage, a mobile bar, Ice cream and burgers. More information available on the Facebook page and will appear here soon. 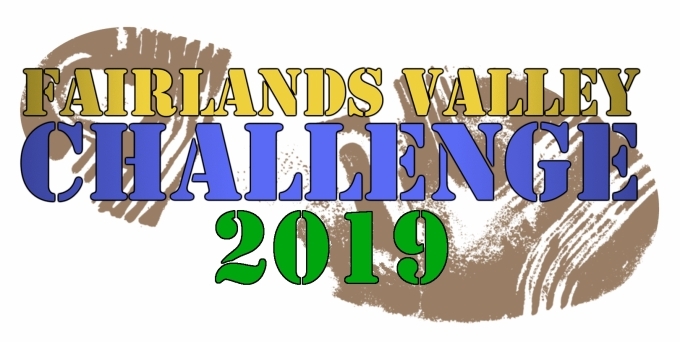 Fairlands Valley Challenge is organised by the Fairlands Valley Spartans.